We’re finally getting some cooler weather here, which has been getting me excited for fall and everything that comes with it! 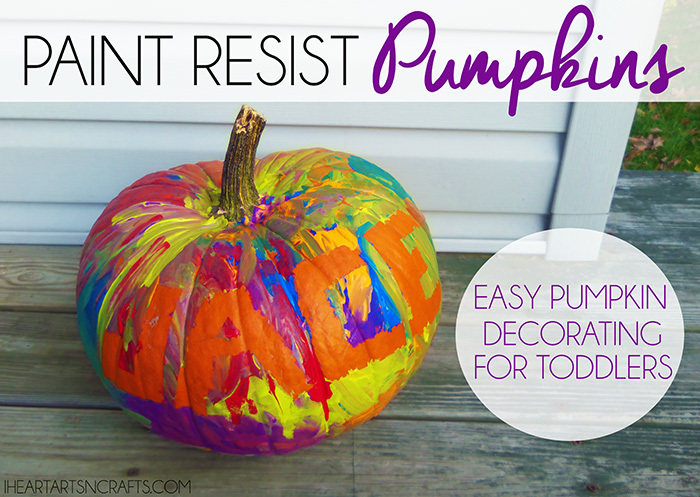 Here’s an easy fall craft that even the younger ones can help do. This is a bit messy but the end result is gorgeous! 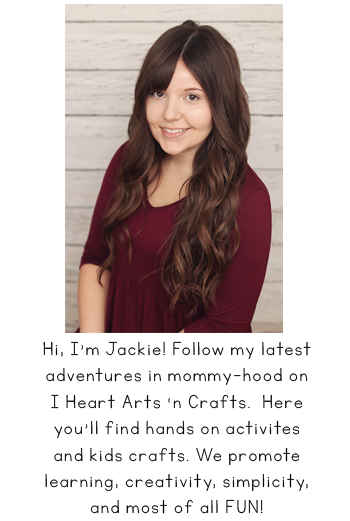 To start off you’ll want to download and print out this pdf file of leaf templates on white card stock. Cut out the leaves and use them as a stencil. 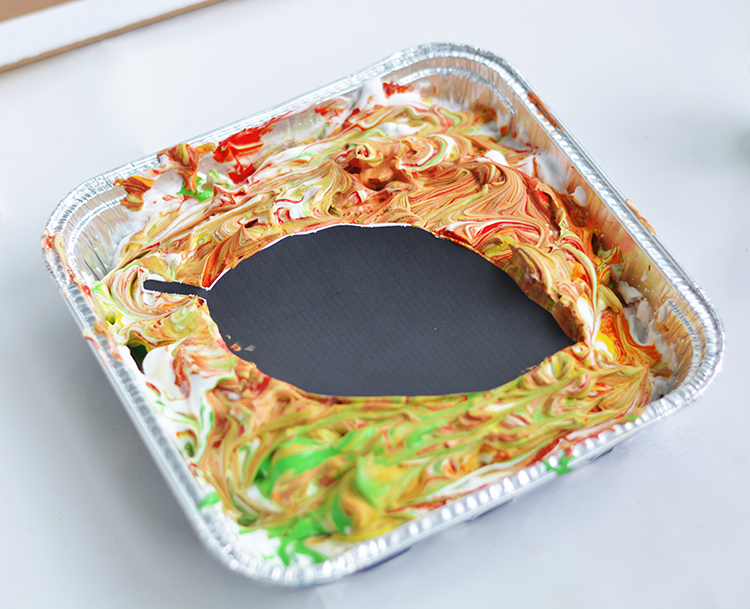 Spray your shaving cream into a small dish, we used the disposable aluminum foil ones. For the next step you can use whatever colors of paint you’d like, we stuck with fall colors for ours. 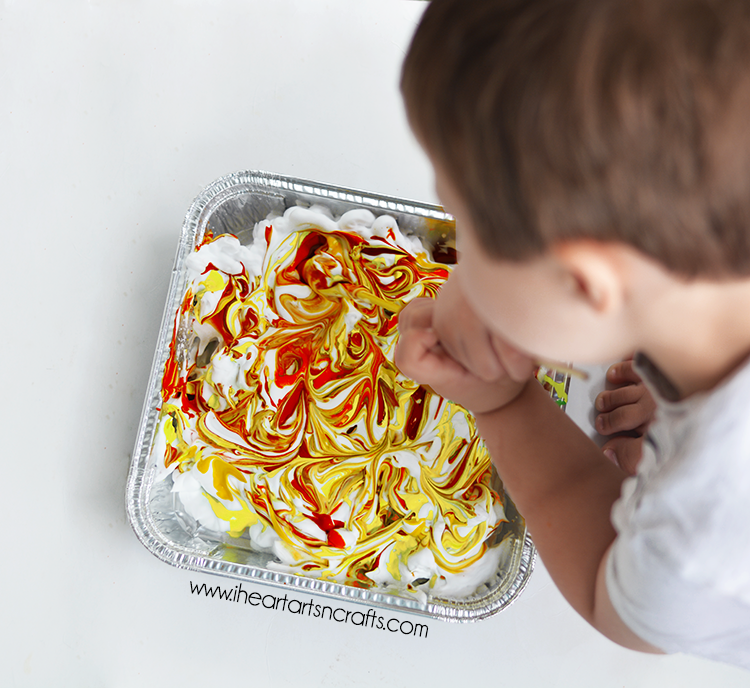 Squeeze your drops of paint into the shaving cream, then take something like a skewer and swirl the colors around. 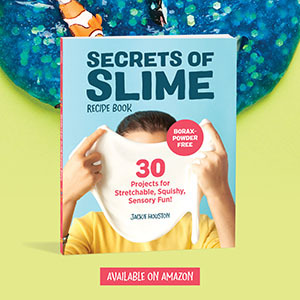 The next step is going to get a little messy! 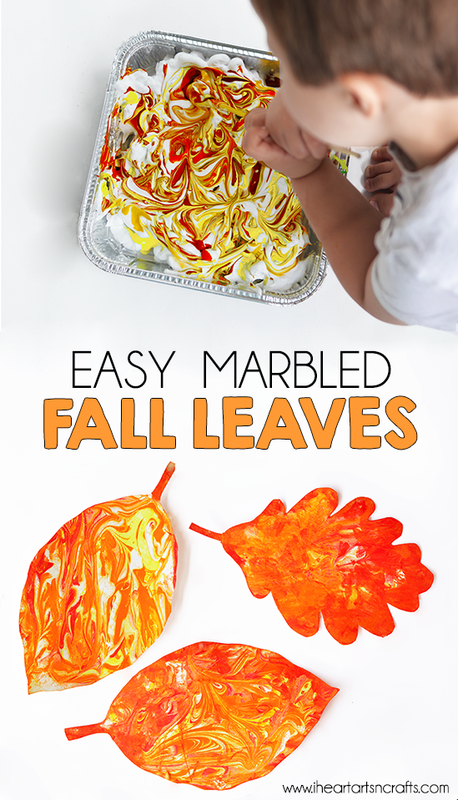 Take your leaf cutouts and press them into your swirled shaving cream. When you take the leaf out you’ll notice it’s covered in shaving cream and paint, take a piece of cardboard and scrap the shaving cream off of the leaf. 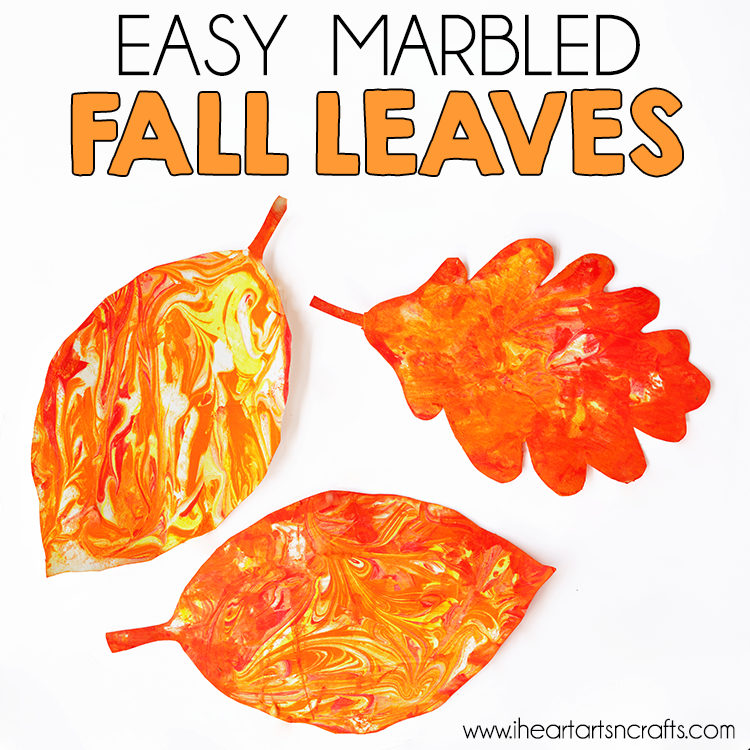 When you do that you gorgeous swirls of colors on your leaves! 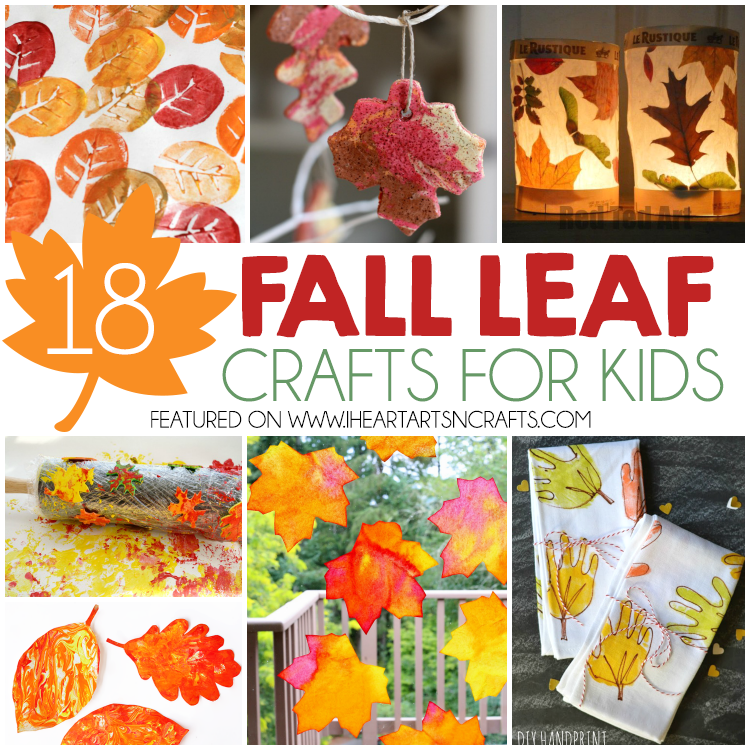 These would be perfect to glue or tape to make a banner for fall!